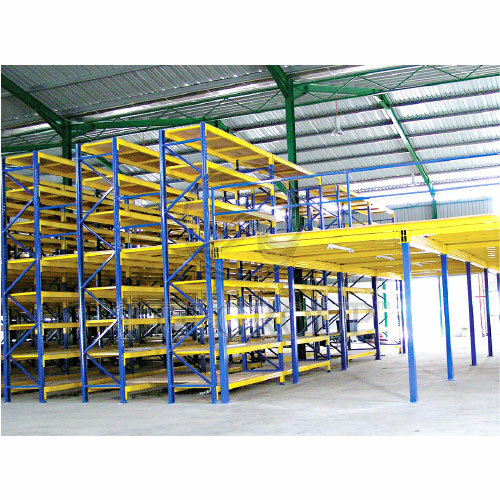 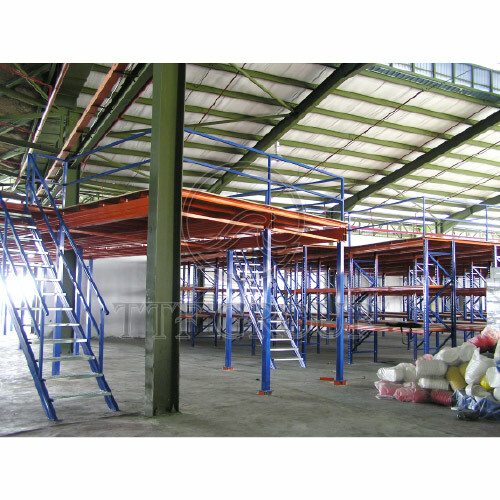 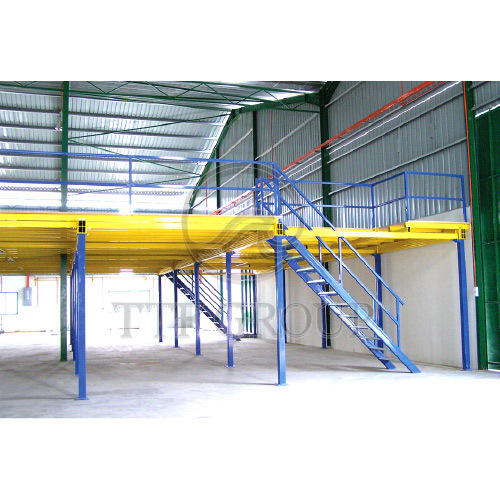 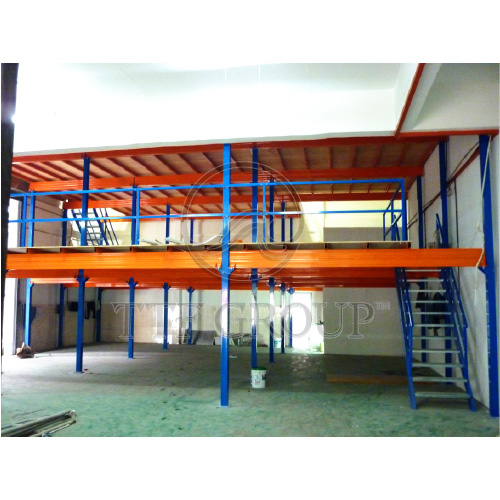 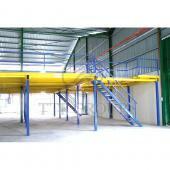 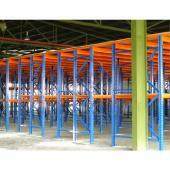 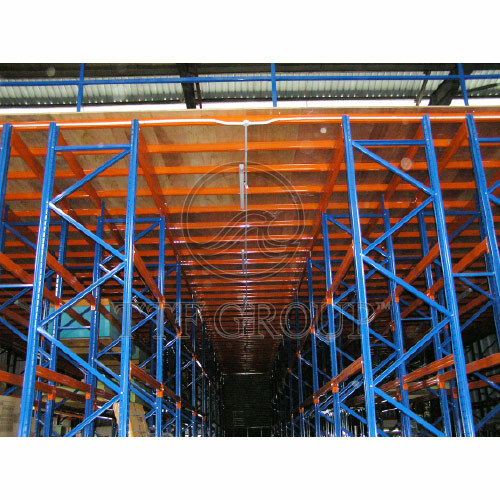 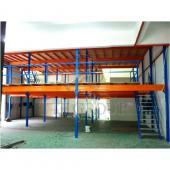 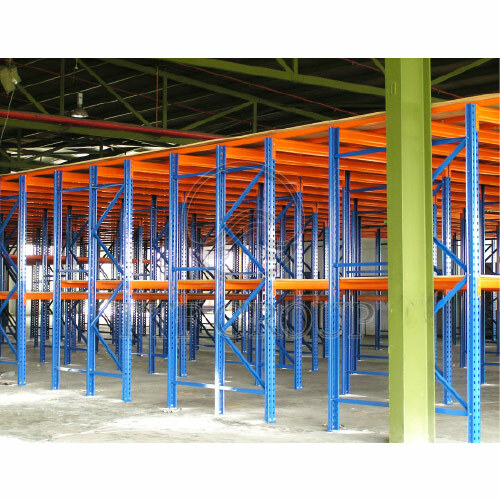 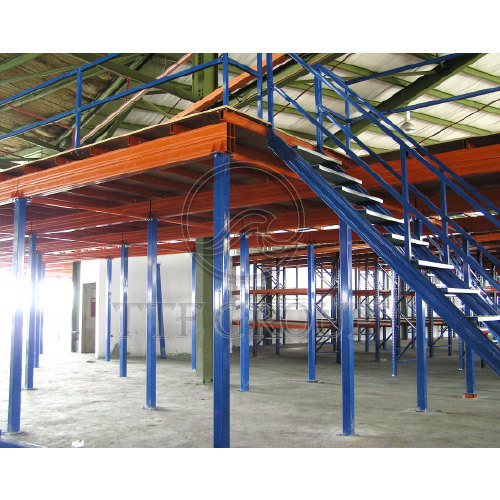 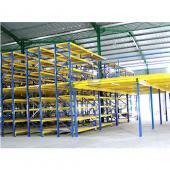 With simplicity and efficiency in mind, we come out with this new and reliable system, TTF Racking System Mezzanine Floor. 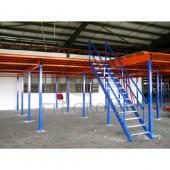 It is made-up of SHS column and box beam type primary beam to ensure life time safety and peace of mind. 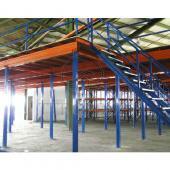 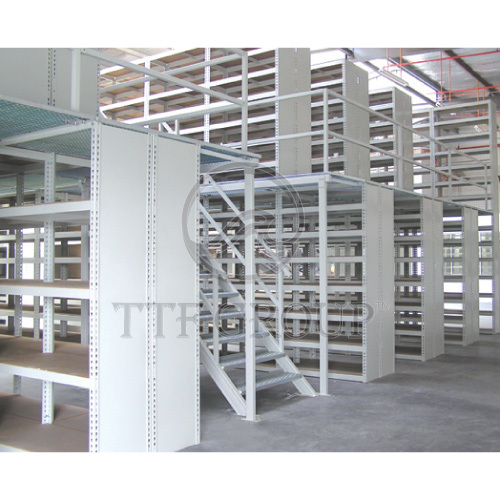 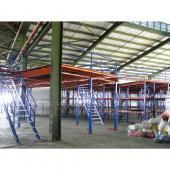 TTF Racking System Mezzanine Floor is ideal for maximum space usage so that it will eventually leads to the increase in company's productivity followed by profitability. 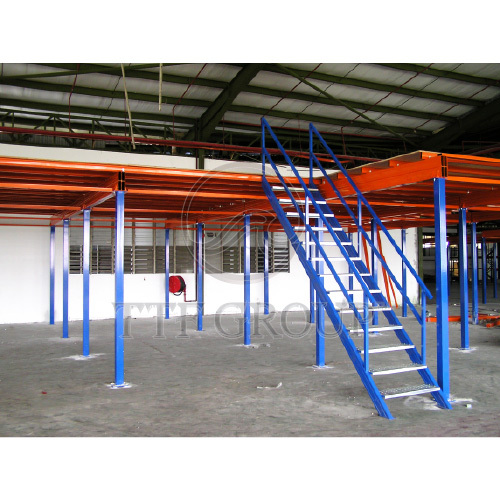 The installation and dismantling process tends to be easy without the need to do on-site welding.